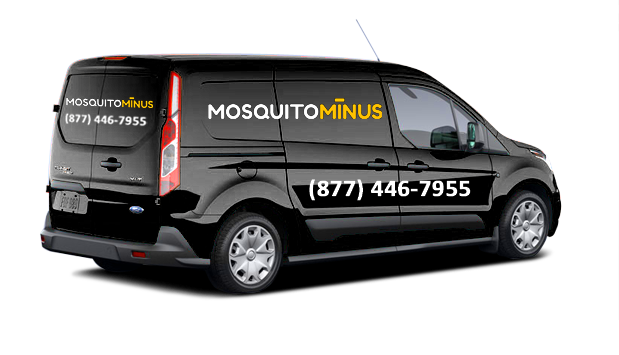 We provide complete service to protect your property and/or business from those pesky and dangerous mosquitoes. ​​Our products are safe to use around people, pets, farm animals, food and/or any other need you may have. With our commercial mosquito barrier and spray treatment you have a mosquito service that provides lasting protection.